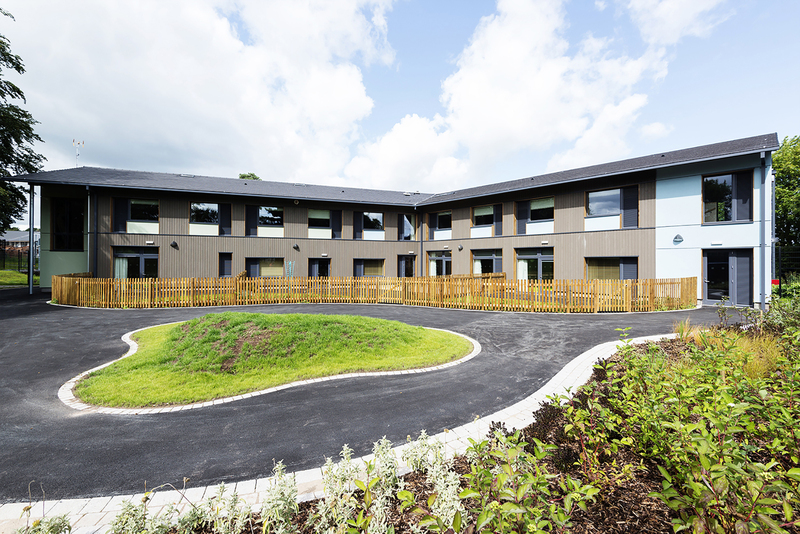 Speller Metcalfe were appointed to build a £24m, BIM Level 2 and Passivhaus development for Worcestershire County Council, procured under the West Midlands Contractor Framework. 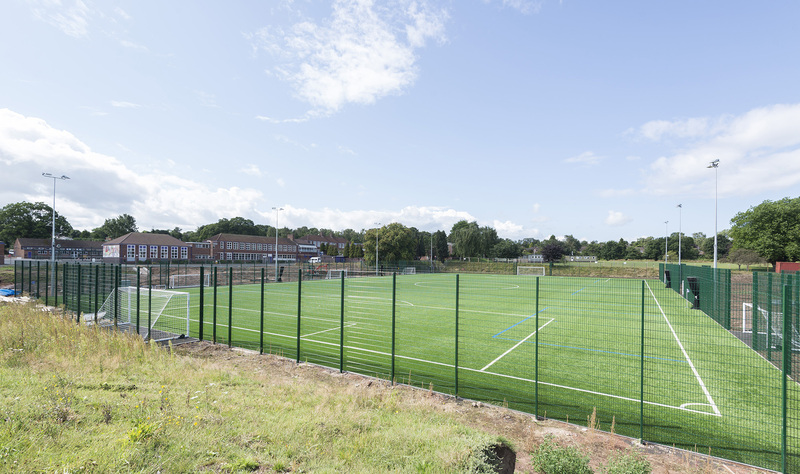 The Habberley Learning Campus site itself was originally occupied by Baxter College and St John’s CE Primary School, Kidderminster. 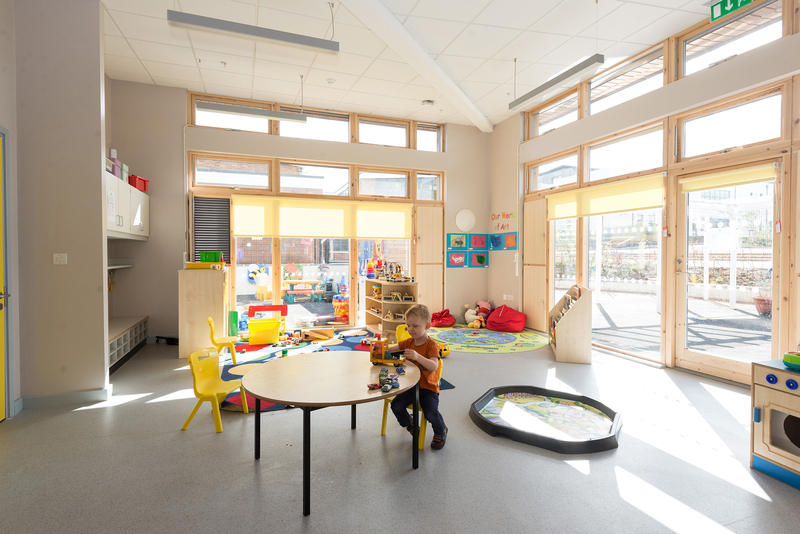 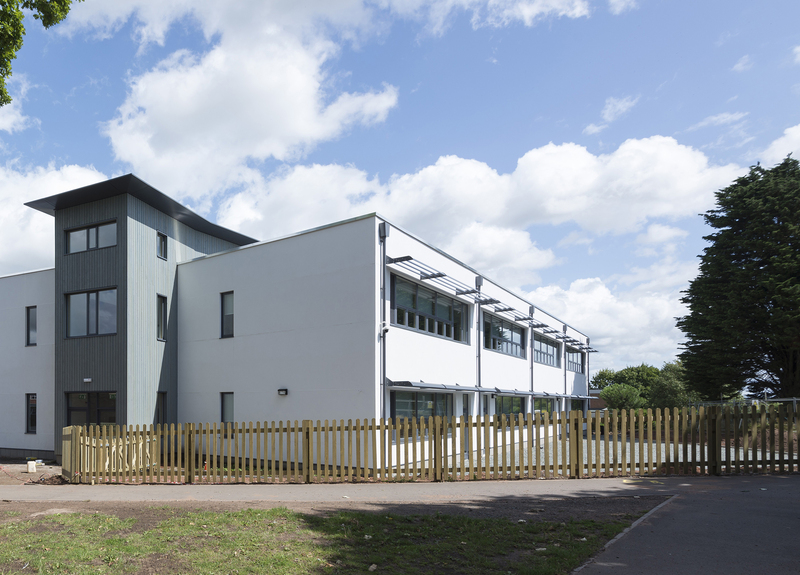 The contract incorporated the construction of the new Wyre Forest Special School (WFSS) for pupils with both physical disabilities and social, emotional and behavioural difficulties, alongside 16-bed weekly boarding unit, together with a new science block, early year’s hub, astro and classrooms for the Primary School. 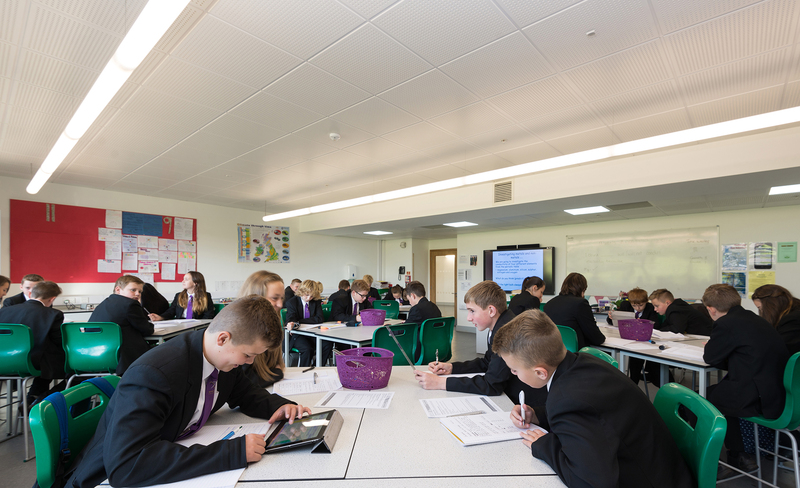 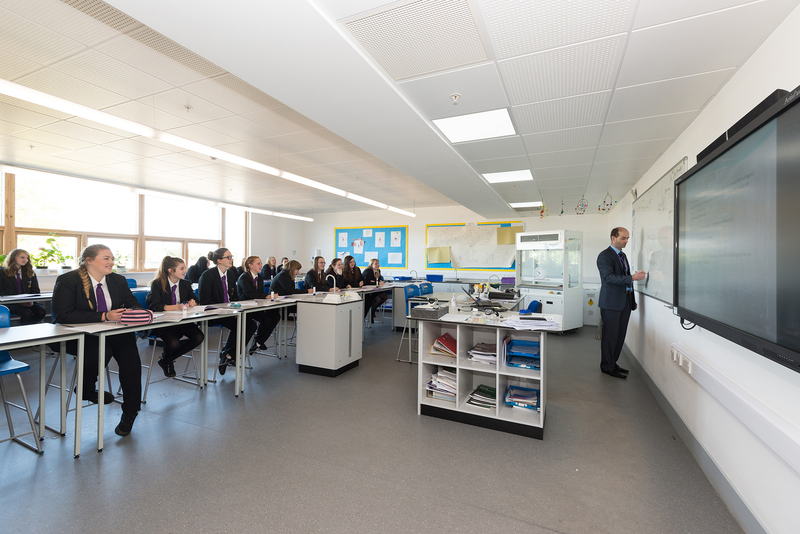 All three schools shared a vision to develop opportunities allowing for increased integration, involving the shared use of buildings and facilities to promote learning opportunities. 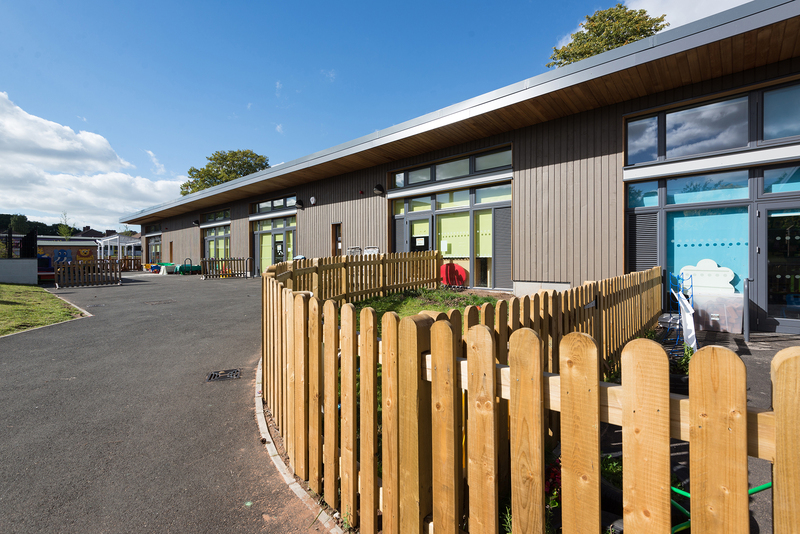 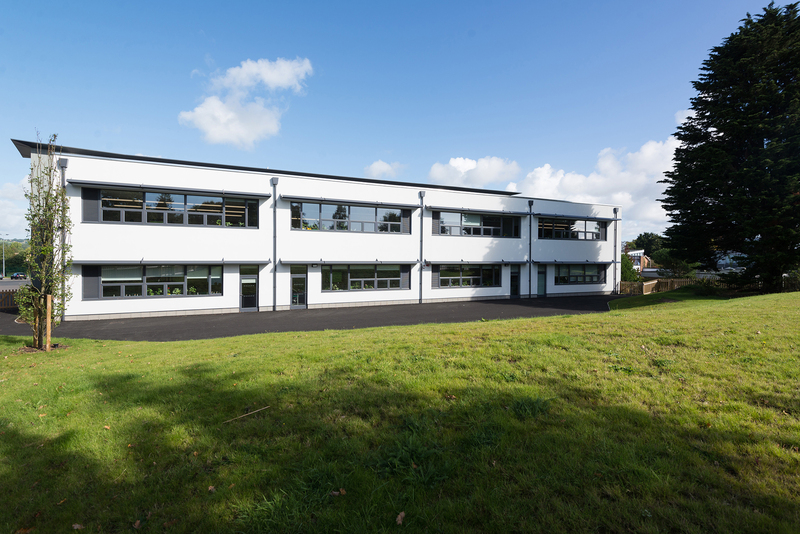 Habberley Learning Campus was Speller Metcalfe’s flagship BIM Level 2 project and consequently was a finalist for Building Award’s ‘BIM Initiative of the Year’ as well as winning Speller Metcalfe’s first Gold Considerate Constructor’s Scheme award.